Where would we all be without WhatsApp? Free real time messaging to anywhere in the world as long as you have a wifi connection or mobile data for your phone. 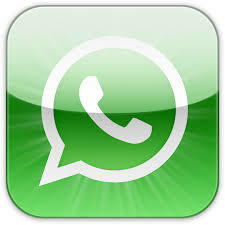 Whatsapp also enables a range of multimedia learning opportunities. Just as we all have many images stored on our phones, they can be shared and used as a discussion topic ranging from an object or picture that personifies the learner, or a description of a scene. Video clips can also be shared in the same way and used as a building block for discussions, script writing, pre and post clip imaginative writing exercises and text itself can also be shared. Available for iPhone, Android and Window Phones.